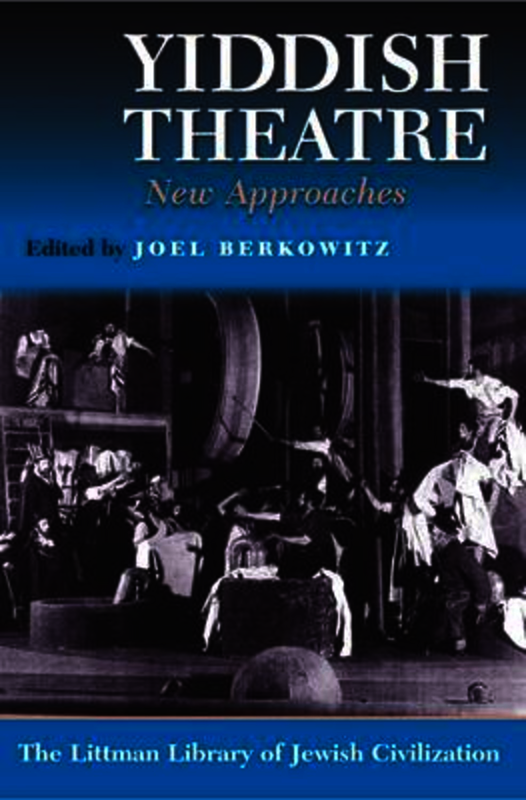 This volume of essays is the first collection of scholarly studies on the Yiddish theatre to appear in English. Drawing on a variety of academic disciplines, it considers the dramatic and musical repertoire of Yiddish theatre and their historical development, popular and critical reception of productions, and the practice and consequences of state censorship. The time-span covered is broad—from the Middle Ages to the twentieth century—as is the geographical range: Cracow, London, Moscow, New York, St Petersburg, Vienna, and Warsaw. Yiddish Theatre not only presents a comprehensive study of the field but also helps illustrate the significance of the Yiddish theatre as a vital form of expression in the Jewish world. Yiddish drama and theatre has had an enormous capacity to entertain audiences on six continents, while at the same time highlighting social, political, religious, and economic concerns of vital interest to the Jewish people. Yiddish Theatre is a valuable resource for scholars, university students, and general readers interested both in Yiddish theatre specifically and related fields such as Jewish literature and culture, east European history and culture, and European and American theatre. The book contains the most comprehensive bibliography to date of sources relating to the Yiddish theatre. CONTRIBUTORS: Ahuva Belkin, Joel Berkowitz Paola Bertolone, Miroslawa M. Bulat, Brigitte Dalinger, Barbara Henry, John Klier, David Mazower, Leonard Prager, Nahma Sandrow, Nina Warnke, Seth L. Wolitz. Joel Berkowitz is Assistant Professor of Modern Jewish Studies at the State University of New York at Albany. He previously taught Yiddish literature at the University of Oxford and English language and literature at the City University of New York. He is the author of Shakespeare on the American Yiddish Stage, as well as a number of scholarly articles on Yiddish theatre and drama.